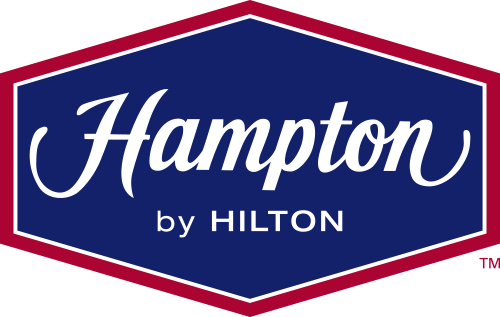 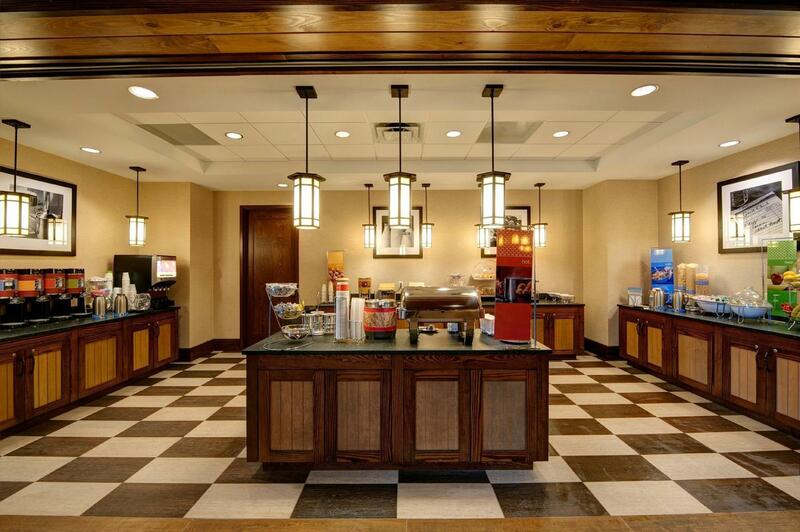 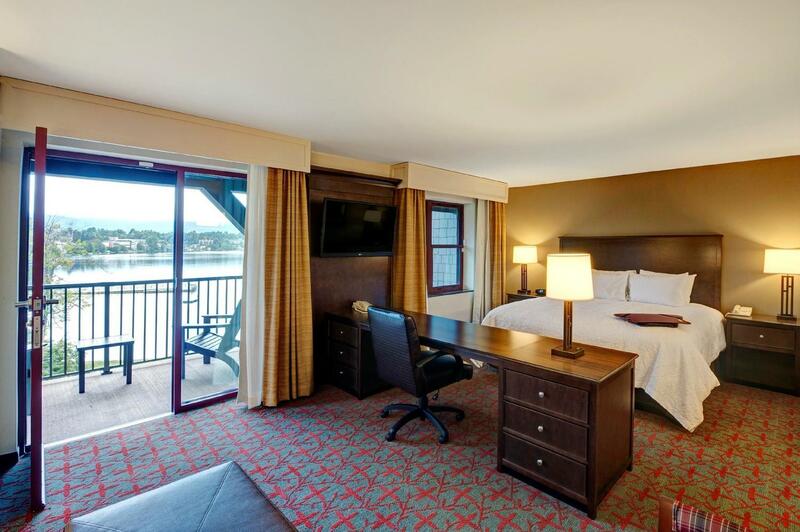 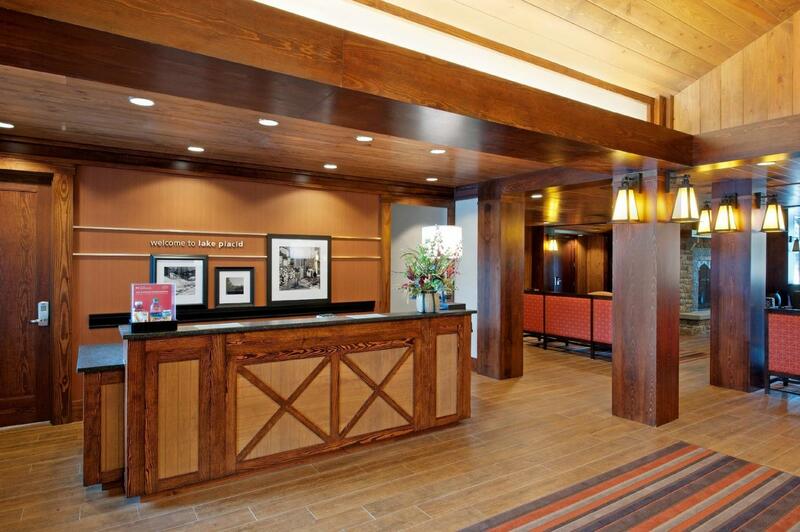 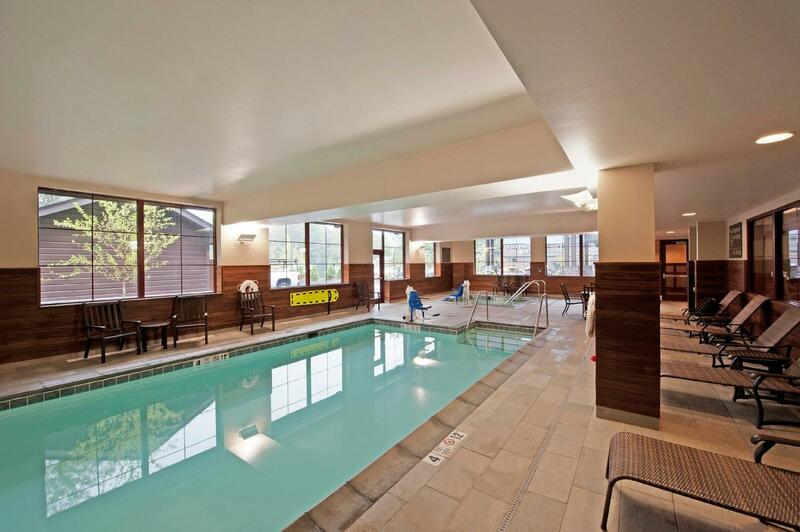 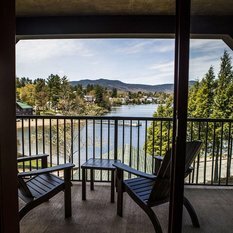 The 97 room Hampton Inn & Suites, Lake Placid is seeking highly motivated, self driven individuals who are interested in providing exceptional guest service. 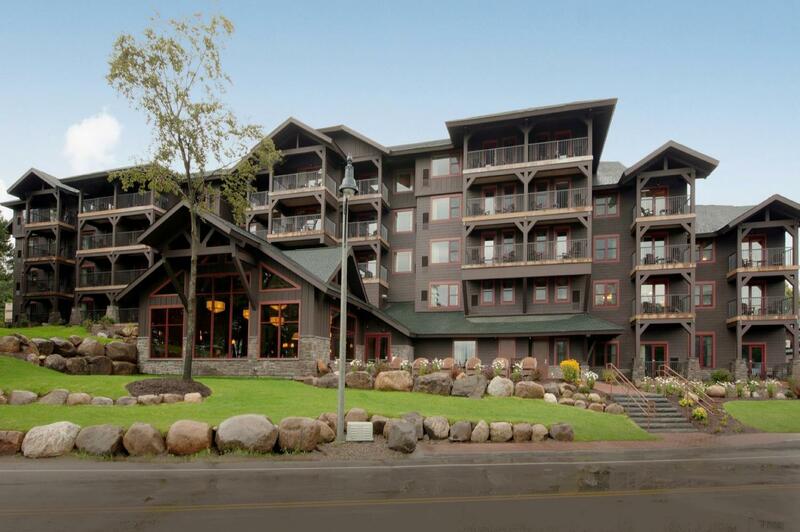 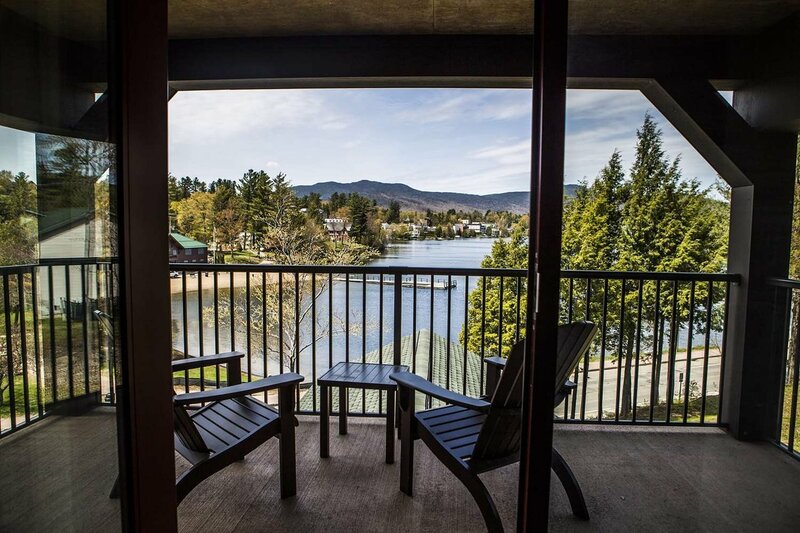 We are looking for individuals who would like to join our team in Lake Placid, NY from March 2019 until June 2019 with the option of staying longer if desired. 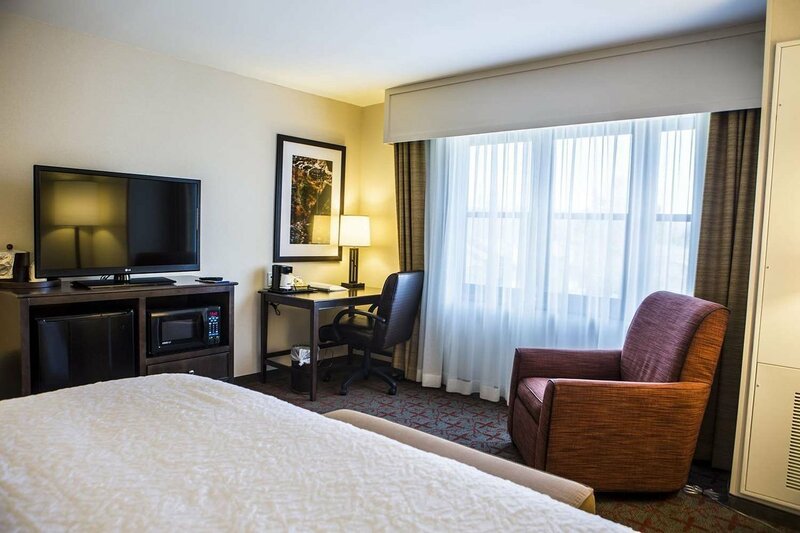 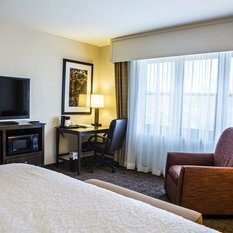 A guest room attendant is responsible for cleaning guest rooms as assigned and ensuring the hotel's established standards of cleanliness are met. 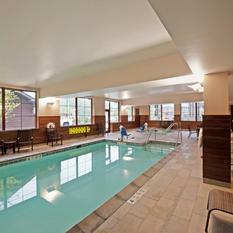 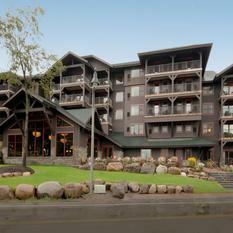 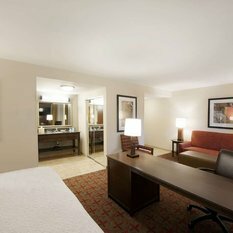 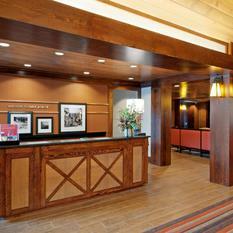 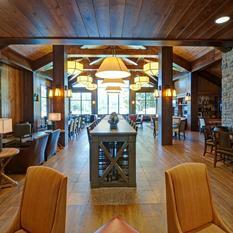 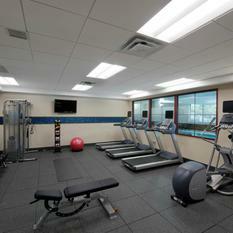 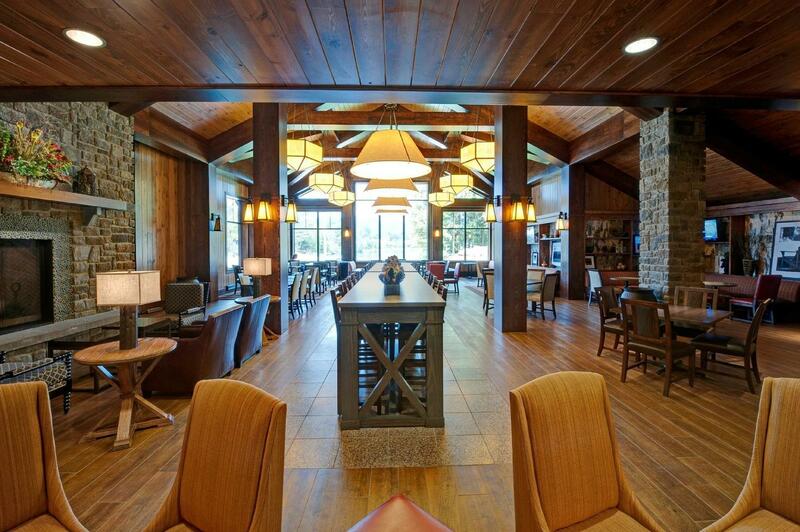 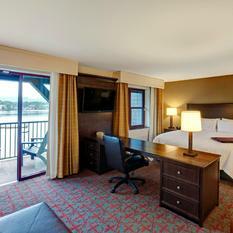 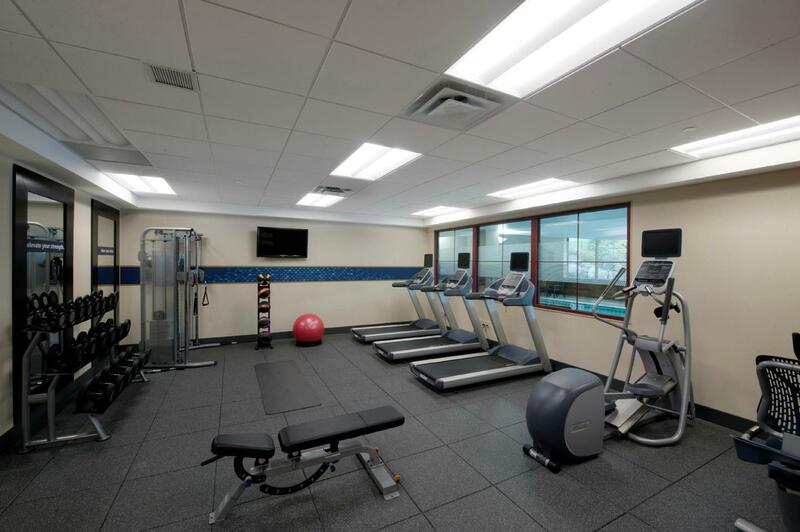 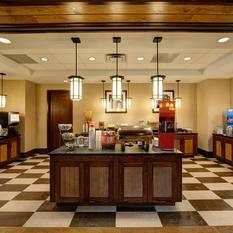 The position is also responsible for reporting any maintenance deficiencies and handling guest requests or complaints. 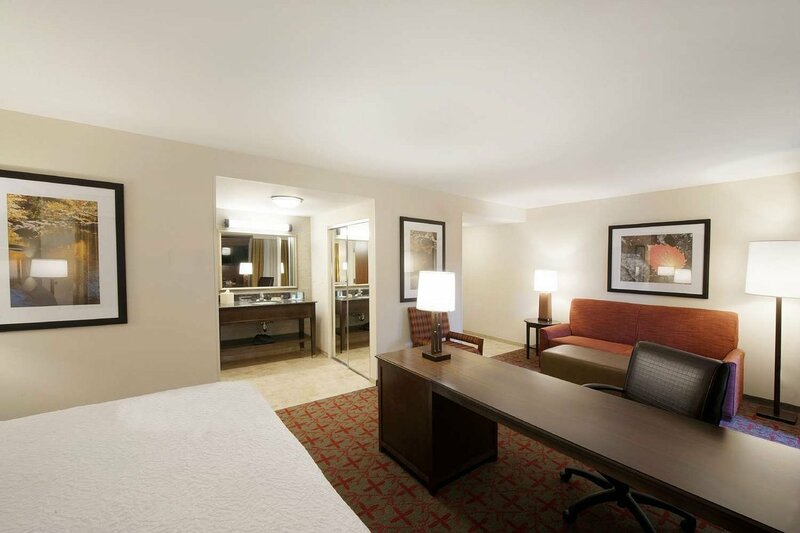 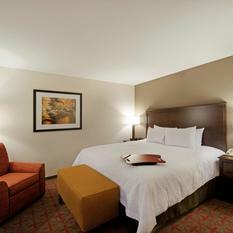 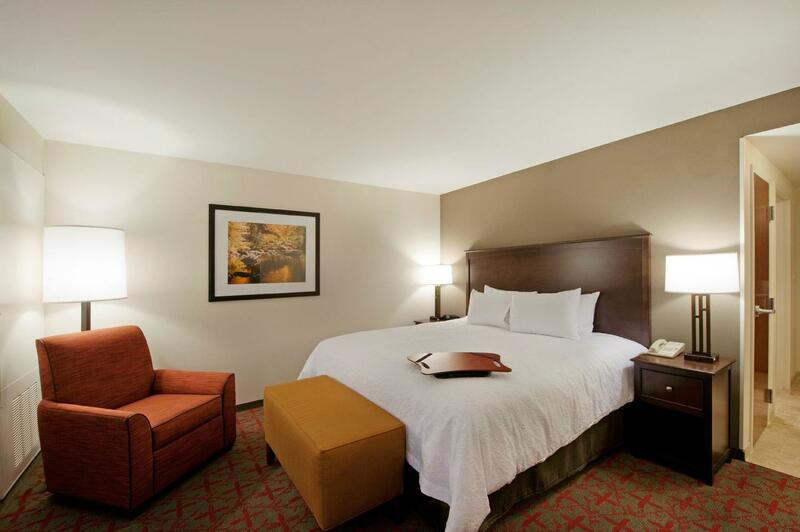 Guest room attendants also ensure the confidentiality and security of all guest rooms.